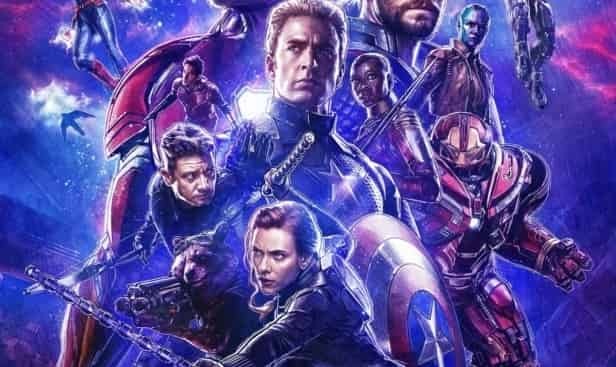 Avengers: Endgame will mark the end of the MCU, and with it we will also see the end of various actors and other creatives in the MCU. Chris Evans & Robert Downey Jr. for sure are going to leave the franchise and there may be more actors who would join them. 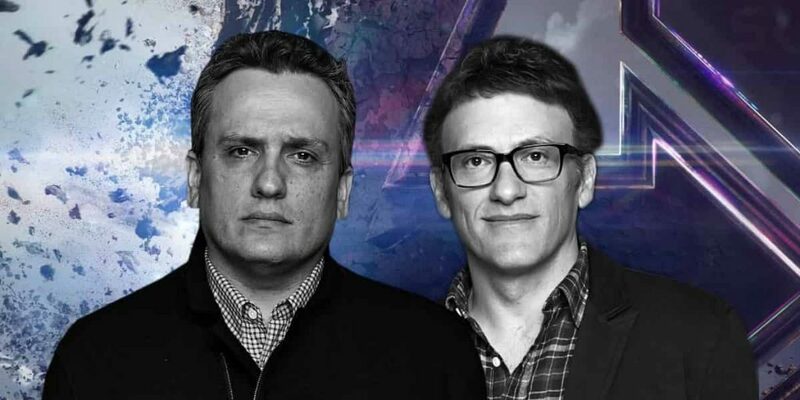 But along with them, we’d also see the two amazing Avengers: Endgame Directors Joe & Anthony Russo leave the MCU as well. 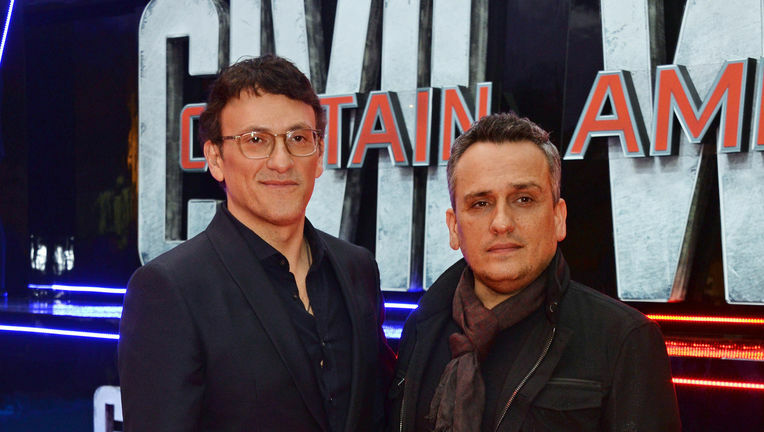 Joe & Anthony Russo have directed 4 MCU movies and they are the ones who have taken the MCU in the most amazing direction after Joss Whedon beautifully set it up for them. They obviously came in with Captain America: The Winter Soldier, which most people still argue is the best MCU movie of all time. Because of what they did with The Winter Soldier, they were handed the reigns to Civil War and then the two Avengers movies. 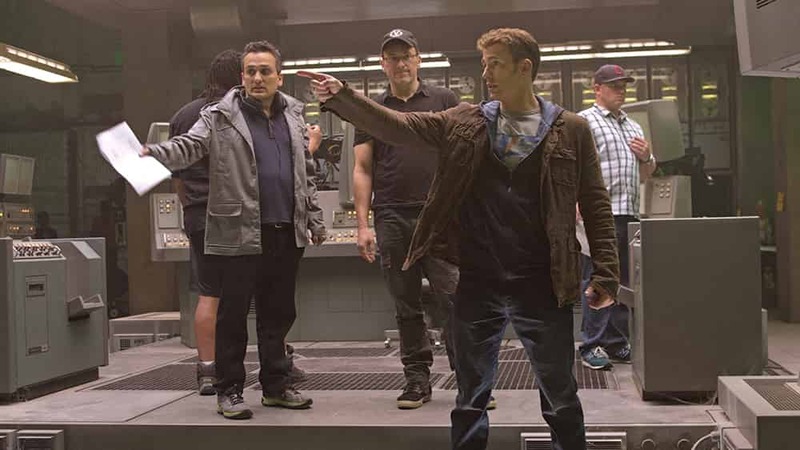 They actually had very different plans for Captain America 3 as they would have explored the Hydra and Dr. Zola arc even further, but Kevin Feige handed them the Civil War, which was just a major bonus for them to tell the story that they wanted. It was with Civil War that they were able to set up the two Avengers movies and that is why Captain America: Civil War is the end of the trilogy for Captain America but also an exclusive Avengers 2.5 event. Their quality of storytelling is just unmatched and Endgame will prove why they are the best in the business. But as all things must come to an end, their dream run in the MCU will too. They’ve devoted almost 6 years of their life shaping up the MCU, and the last 3 years in particular would have been really packed for them considering they got to developing Infinity War and Endgame, and shot the two movies back to back. So they do deserve a break. They’ve claimed that they would like to do something with Wolverine, and would return for Secret Wars, if that were to be the case, but until then they’d be out on a sort of vacation. Well we know that it won’t be a vacation because they’ve already attached themselves to so many different movies. So they would be out of the MCU working upon different genres. As far as we know, they’ve already produced the Chris Hemsworth starer Netflix movie called Dhaka, and Joe Russo is also writing a movie starring Chadwick Boseman called 17 Bridges. Apart from that, they’ve talked to Priyanka Chopra about a future project, and now they have also attached themselves with a remake of the classic Horror movie 1982, making their debut in the genre. 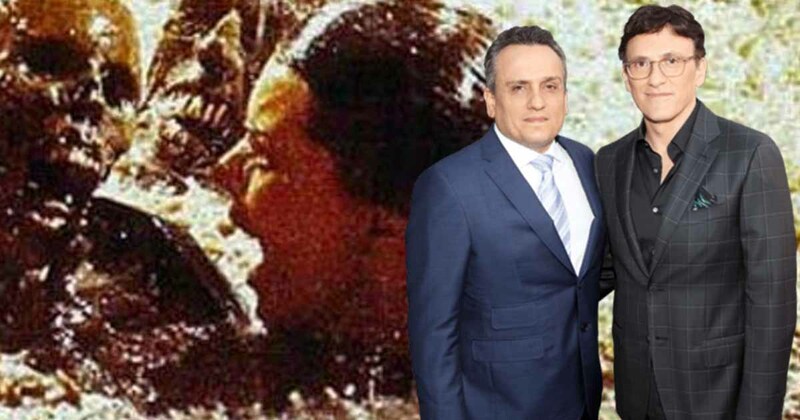 The 1982 Horror flick and even though it was remade back in 2015, we’ve now got the Russo Brothers doing that again. The 2015 remake was a big bomb, and hence the second remake has been greenlit in the light of the Horror Genre getting a big push at the Box Office. 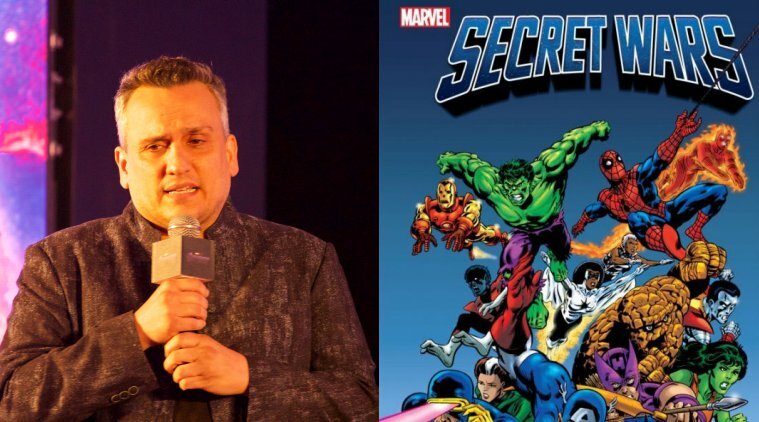 The Russos have found themselves a loyal fanbase that will absolutely love whatever they’ll do, and that is why we all know that this remake won’t fail. Just because of the reputation that they’ve made for themselves, MGM studios have allowed them to dig deep into their archives in order to remake any movie they see fit. 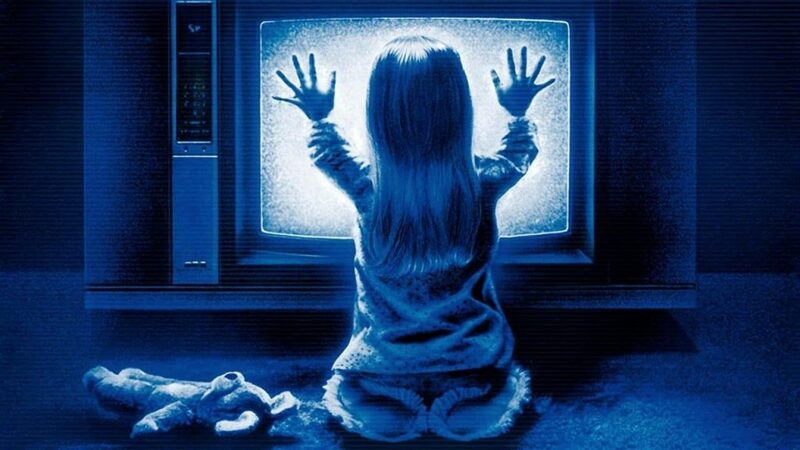 So, Poltergeist may not be the only movie that they remake. While all these remakes will take time to arrive, the main focus as of now is Avengers: Endgame which will hit the theatres on April 26. 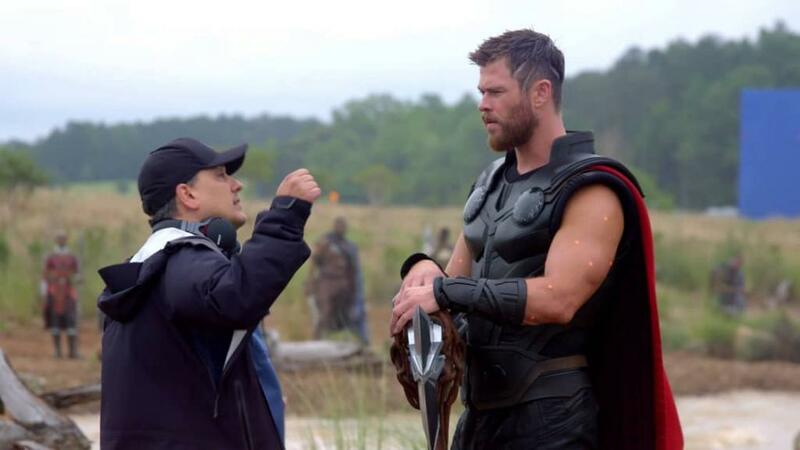 The film will presumably star Robert Downey Jr., Chris Hemsworth, Mark Ruffalo, Chris Evans, Scarlett Johansson, Benedict Cumberbatch, Jeremy Renner Don Cheadle, Tom Holland, Chadwick Boseman, Paul Bettany, Tom Hiddleston, Idris Elba, Danai Gurira, Peter Dinklage, Benedict Wong, Elizabeth Olsen, Anthony Mackie, Sebastian Stan, Gwyneth Paltrow, Benicio del Toro, Josh Brolin, Pom Klementieff, Karen Gillan, Dave Bautista, Zoe Saldana, Vin Diesel, Bradley Cooper, Chris Pratt, Paul Rudd, Samuel L. Jackson, Cobie Smulders, Tessa Thompson, Evangeline Lilly, Aaron Taylor Johnson, Cate Blanchett, Michelle Pfeiffer, Michael Douglas, Tilda Swinton, Jeff Goldblum, Katherine Langford, Stellan Skarsgard, Ava Russo and Brie Larson.